We talk to VFX Creative Director Ting Lo (T.Lo) about how Base FX delivers photoreal and stylized effects for high-profile international productions and top-grossing films for Chinese audiences. 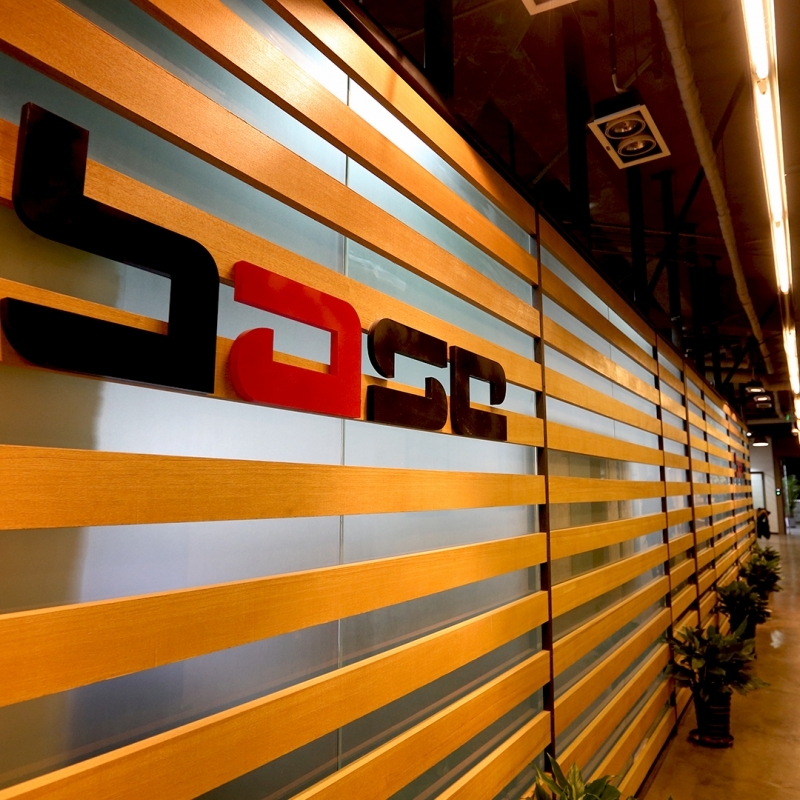 Base FX is the leading visual effects and animation studio in China, with facilities located throughout Asia and a strategic partnership with ILM to deliver work on international tent pole features. The Oscar-nominated and three-time Emmy Award-winning studio is the largest in China, with theatrical credits including “Star Wars: The Force Awakens,” “Captain America: The Winter Soldier,” “Aquaman” and “Bumblebee,” and television credits for “Black Sails,” “Boardwalk Empire” and “The Pacific,” among others. For Chinese audiences, the studio has worked with leading directors on top-grossing domestic films, including the recent sci-fi box office hit “The Wandering Earth,” where the studio was heavily involved in pre-production storyboarding, concept art, previs and animatic development, through on-set supervision and post. Base FX uses a unique pipeline setup tailored to each project, with Shotgun at the core to drive communication and production management. The main Shotgun benefit for the studio is having a streamlined method for tracking shots and assets throughout production, allowing all teams to view task history and identify any workflow bottlenecks and inefficiencies. The studio also benefits heavily from Shotgun’s visual components, which enable teams to preview shots and assets, study sequences and layouts and provide artists with a clear understanding of projects without needing to be briefed by supervisors on every aspect of production. During review processes, RV provides teams with a method for seamlessly viewing sequences, with the clean interface providing all critical shot information in one screen, including feedback, related shots, references and the timeline; for immediate comparison between the original and different versions, RV also links to source files for easy reference. Additionally, Shotgun provides Base FX with a secure channel to receive and deliver shots, sequences and assets with clients and teams remotely. This bridges communication between all stages of production and provides supervisors working at different facilities or on-set with an effective and reliable pathway for quickly sharing information and receiving the latest updates. Base FX recently expanded with a new animation facility, while concurrently focusing on live action content with production on a visual effects-centric feature film. As the studio continues to grow, offering both visual effects services and original animated and live action content, Shotgun will be critical for future expansion, removing pipeline bottlenecks, streamlining production tasks and review processes, and allowing large teams to collaborate internationally and in remote locations.